Usage: mountain climbing, hiking, hanging tent, brush equipment, hung kettle, backpack hanging, hanging a key ring! 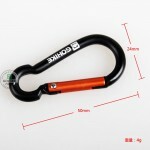 Features: anodized surface, never fade, wear-resistant! 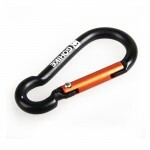 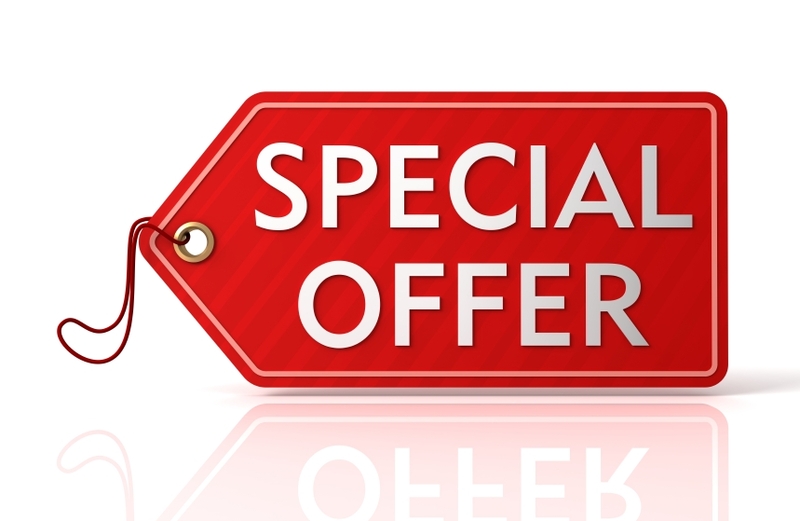 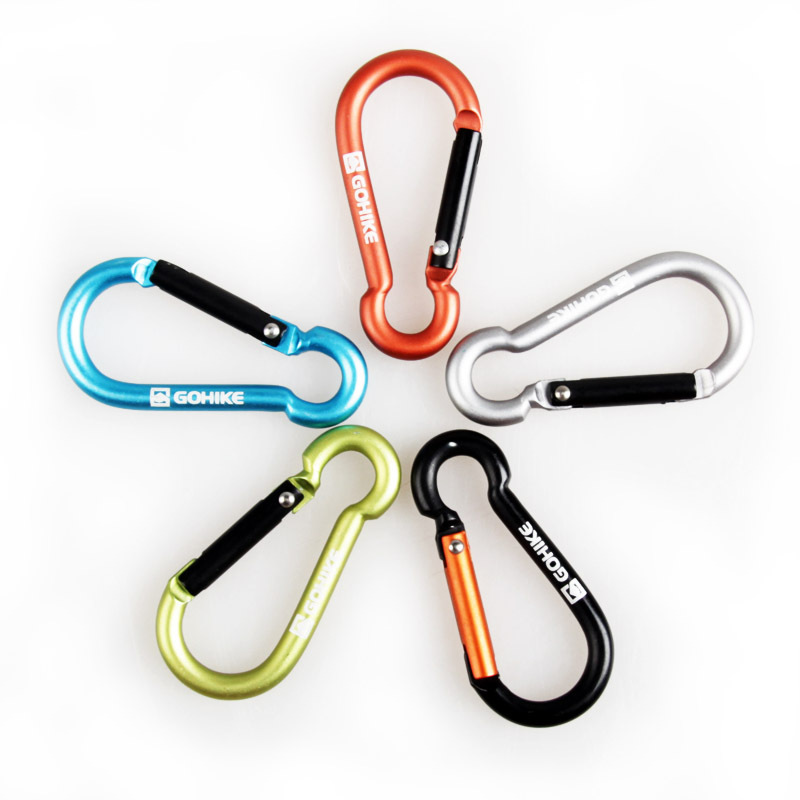 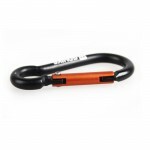 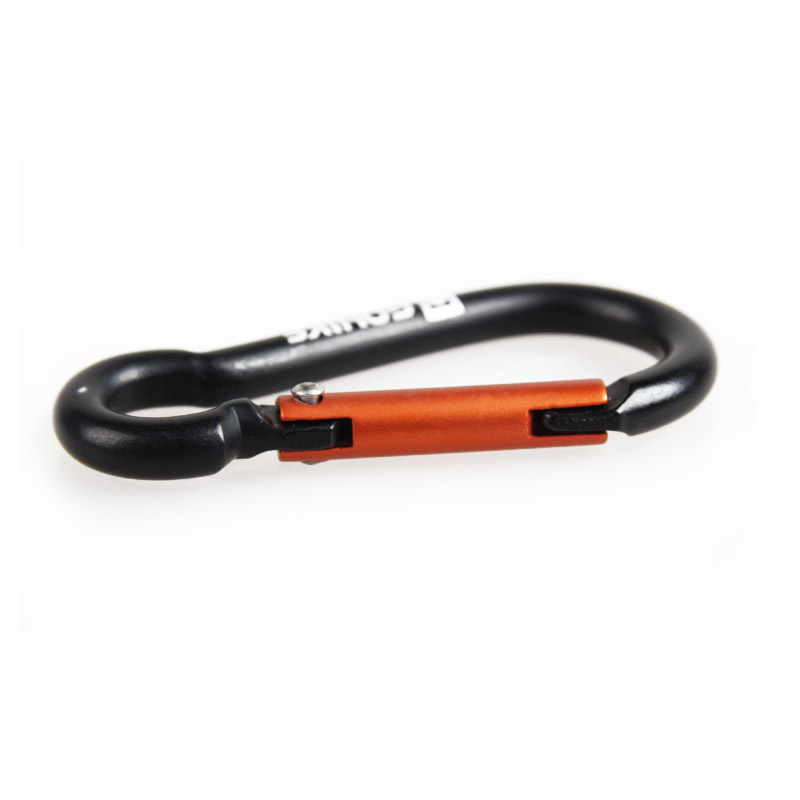 This personalized Aluminum Carabiner keychain is a great gift for Christmas, Father's Day. Made from aluminum, it is lightweight but extremely durable and will not tarnish or change color over time.